Minister for Defense Khurram Dastgir Khan on Wednesday said that Pakistan has eliminated terrorism from its soil at a monumental cost in blood of our soldiers and citizens. 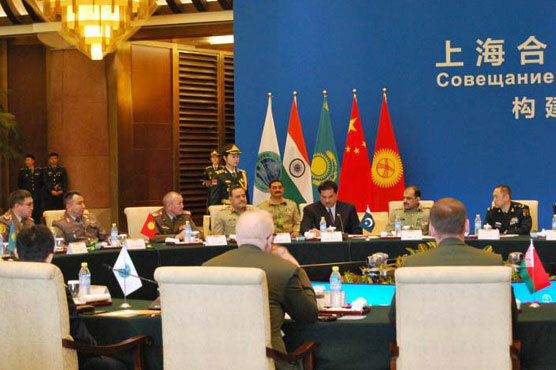 Addressing the 15th Defense Ministers Meeting of the Shanghai Cooperation Organization (SCO) in Beijing, he said that Pakistan has suffered economic losses in excess of US $120 billion in our war against terror. The minister said that Pakistan has suffered economic losses in excess of 120 billion dollars in the war against terror. He said Pakistan has adopted a comprehensive National Action Plan to combat terrorism in the non-kinetic realm.